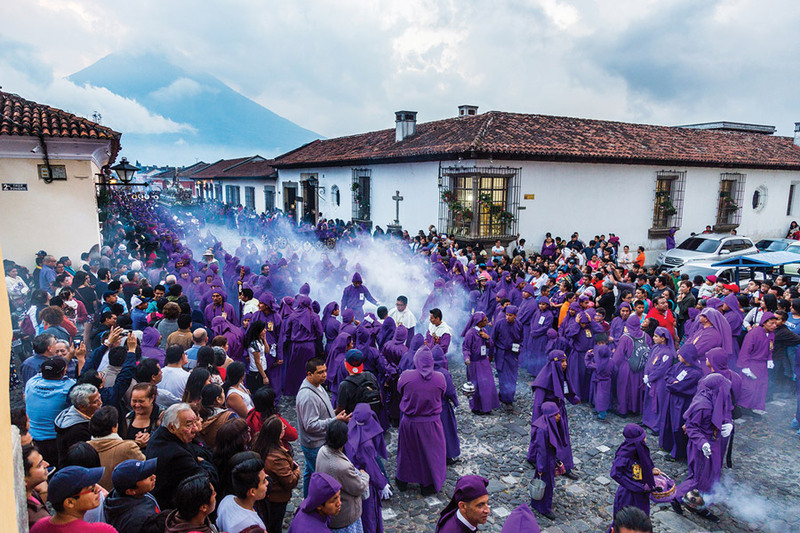 Lent and Holy Week in La Antigua Guatemala are full of century-old traditions. The first processions were held when the Spanish arrived in Guatemala in the 1520s and became very popular throughout the city’s history. 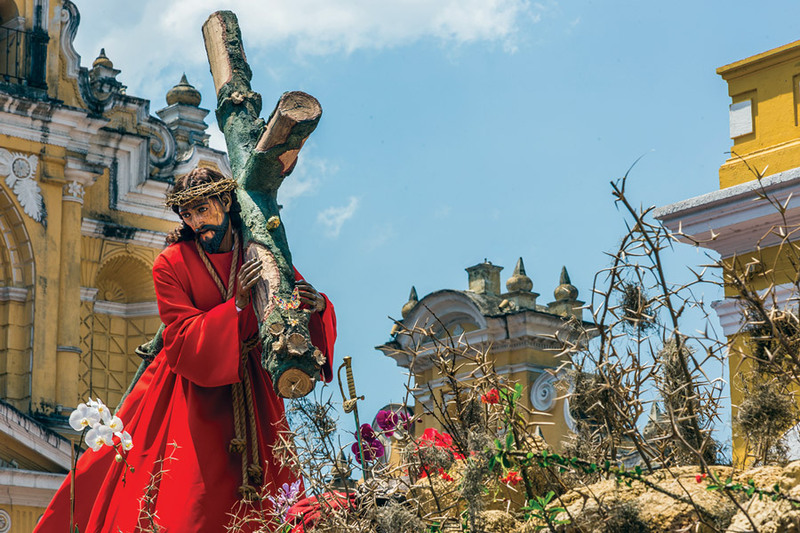 When all of the processional sculptures were moved to Guatemala City in 1773 with the capital’s inhabitants, Antigua was able to bring “new” century- old sculptures into the city and resumed the traditions in 1808. As time passed, Lenten traditions have been embraced. 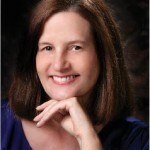 It is still common to participate in one’s grandfather’s or grandmother’s hermandad today. The key words are “tradition” and “devotion.” It is not necessarily an honor, a privilege or penance to participate year after year in these remarkable activities. 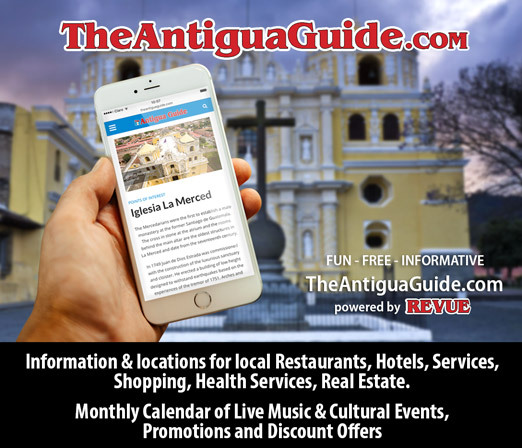 Many of us remember the small processions through the 20th century before Antigua became the largest celebration in the world. Hermandades were small, with small processions, and bands sometimes played Guatemalan funeral marches out of tune. As our friend, Mario Gilberto, recently told us: Antigua in the 1940s still seemed somewhat abandoned. Mario’s family is part of the Hermandad del Señor Sepultado de Escuela de Cristo and kept the processional items at their house. His grandmother, Mamá Tona, was particularly in charge of keeping all of the processional robes in pristine condition, and his grandfather was in charge of the Roman attire. Year after year, families from this century-old city have taken care of the traditions with great devotion. Today new generations are very active. 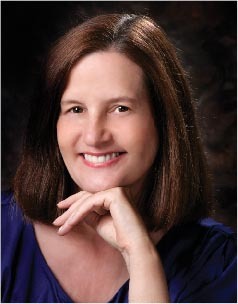 With the recent presentation of my updated book, Lent and Holy Week/Cuaresma and Semana Santa La Antigua Guatemala, I have described the history, carpet making, velaciones, processions and calendar of more than 60 activities during a 40-day period. 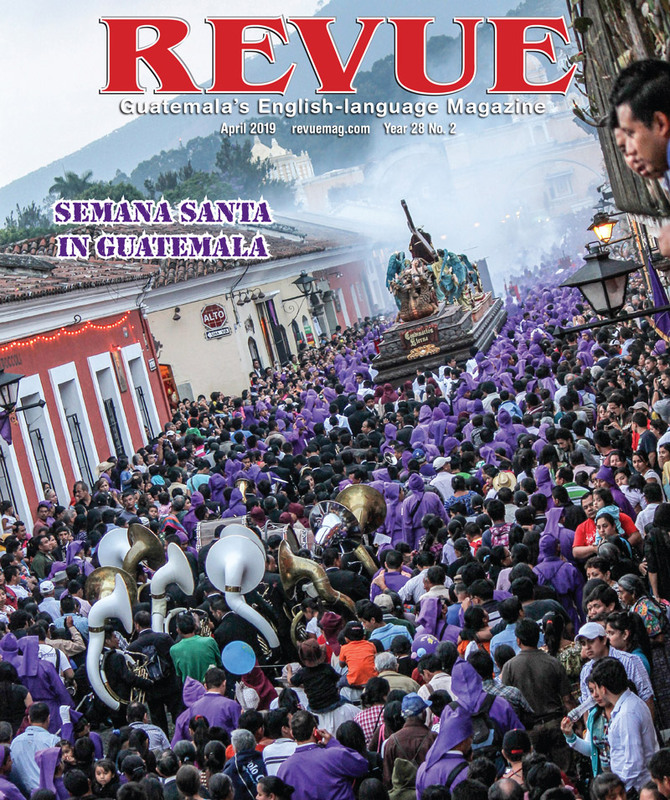 A list of Guatemalan funeral marches also embellished this new edition, which encompassed more than 40 years of research. It is always, however, difficult to convey the atmosphere of dedication that Antigüeños enjoy.